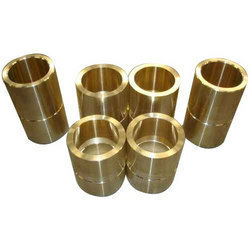 Leading Manufacturer of precision turned components, precision turned parts, precision components, precision machined components, machined components and cnc turned components from Coimbatore. We manufacture a wide range of precision turned components. 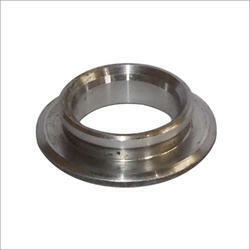 These components are highly precise and have various end usage. Components can be manufactured as per customer drawings. With a excellent setup consisting of both conventional and advanced machines we make sure that the appropriate machine is used for the job to achieve better production and remain cost efficient. We manufacture a wide range of precision turned Parts. 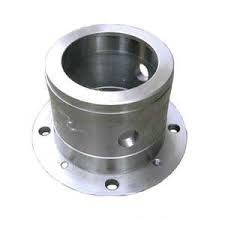 These components are highly precise and have various end usage. Components can be manufactured as per customer drawings. With a excellent setup consisting of both conventional and advanced machines we make sure that the appropriate machine is used for the job to achieve better production and remain cost efficient. We offer a wide range of Precision Components to diversified industry. These are manufactured with graded hot rolled sheets, cold rolled sheets, rods, bars, flats, angles and plates. We manufacture a wide range of Machined components. These components are highly precise and have various end usage. Components can be manufactured as per customer drawings. With a excellent setup consisting of both conventional and advanced machines we make sure that the appropriate machine is used for the job to achieve better production and remain cost efficient. We manufacture a wide range of CNC Turned Components. These components are highly precise and have various end usage. Components can be manufactured as per customer drawings. With a excellent setup consisting of both conventional and advanced machines we make sure that the appropriate machine is used for the job to achieve better production and remain cost efficient. 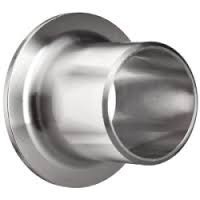 We manufacture a wide range of CNC Precision Turned Components. 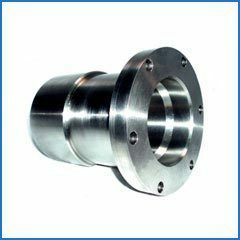 These components are highly precise and have various end usage. Components can be manufactured as per customer drawings. With a excellent setup consisting of both conventional and advanced machines we make sure that the appropriate machine is used for the job to achieve better production and remain cost efficient. 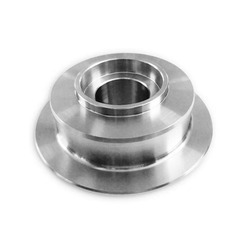 We manufacture a wide range of Machined Steel Parts. These components are highly precise and have various end usage. 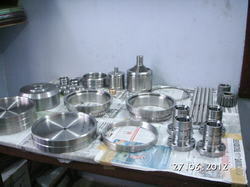 Components can be manufactured as per customer drawings. With a excellent setup consisting of both conventional and advanced machines we make sure that the appropriate machine is used for the job to achieve better production and remain cost efficient. 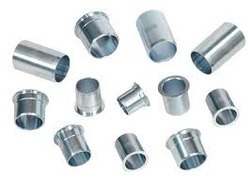 We manufacture a wide range of Ferrous Turned Components. These components are highly precise and have various end usage. Components can be manufactured as per customer drawings. With a excellent setup consisting of both conventional and advanced machines we make sure that the appropriate machine is used for the job to achieve better production and remain cost efficient. 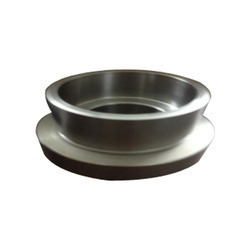 We manufacture a wide range of Stainless Steel Turning Parts. These components are highly precise and have various end usage. Components can be manufactured as per customer drawings. With a excellent setup consisting of both conventional and advanced machines we make sure that the appropriate machine is used for the job to achieve better production and remain cost efficient. 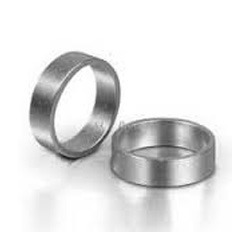 We manufacture a wide range of Nimonic Steel Components. These components are highly precise and have various end usage. Components can be manufactured as per customer drawings. With a excellent setup consisting of both conventional and advanced machines we make sure that the appropriate machine is used for the job to achieve better production and remain cost efficient. Looking for Precision Components ?